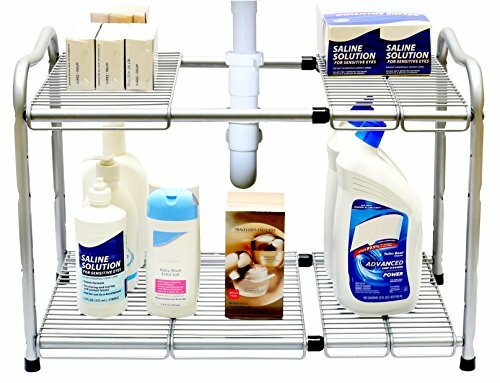 If, like me, your under kitchen sink storage area is a pit of doom and despair you may be interested in the selection of under the sink organizing solutions. These include racks and shelves that will fit neatly under the sink that will make the most of the small and awkward spaces under the sink. 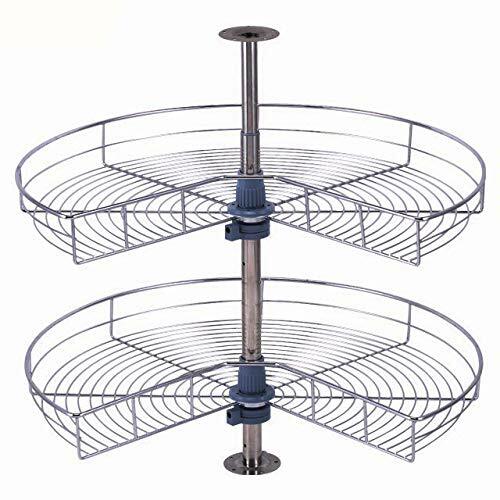 Cleverly some of these racks can be easily fitted around the U-bend pipe of the sink trap. Another idea to consider is a lazy susan style rotating storage container. 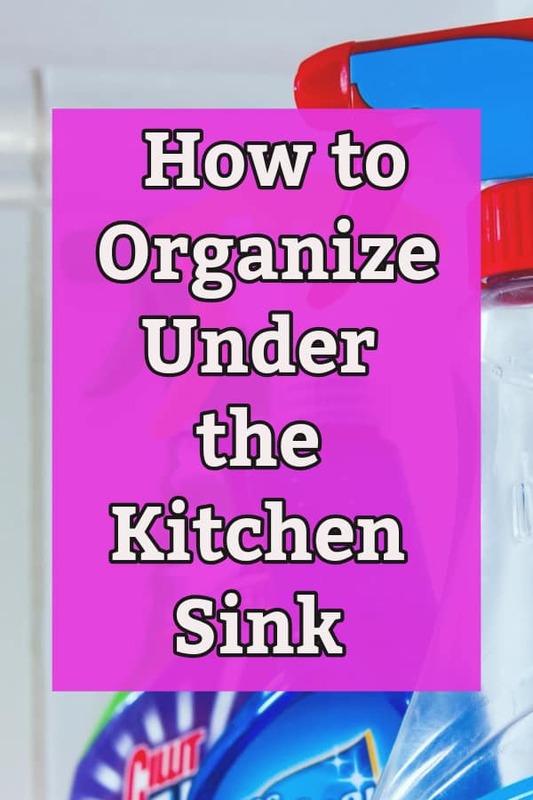 Here are some handy tips and tips for getting the under sink cupboard under control. With kitchen cabinet under sink organizers, you can make the most of the space you have under your kitchen sink. 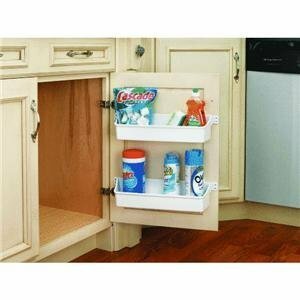 This can be an awkward place to fit in shelving, but there are products out there that are both expandable and with movable shelving that will fit around the plumbing trap. 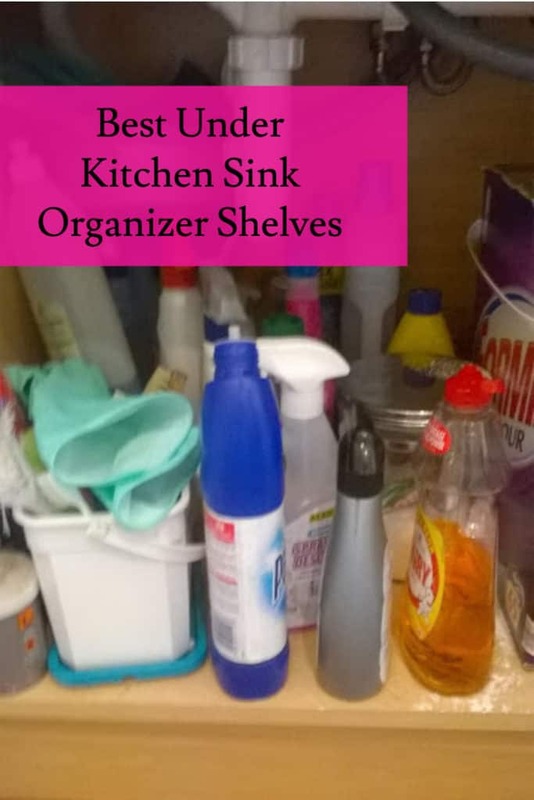 Also look out for shelving that has drawers as this makes the whole space under the sink more usable for storing all your kitchen cleaning products and supplies. 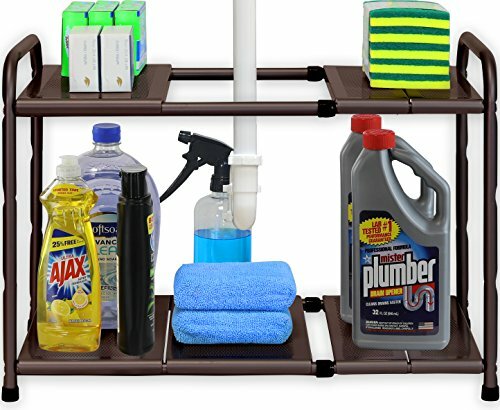 One way to make sense of all the cleaning supply clutter that can accumulate under the sink is with a kitchen sink cabinet organizer shelving unit that can expand to fit the space available under the sink. 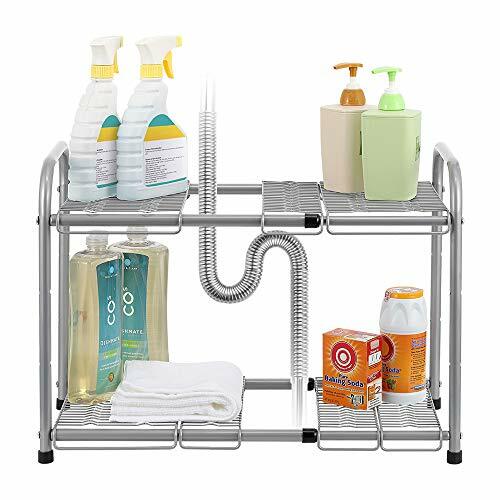 The plumbing under the sink is going to be different in every home, so it is nice to find products that are versatile enough to fit any cupboard. For example, the sink trap which is the U-Shaped pipe that comes out the bottom of the sink and can be difficult to work around could be located to the right, center or left. 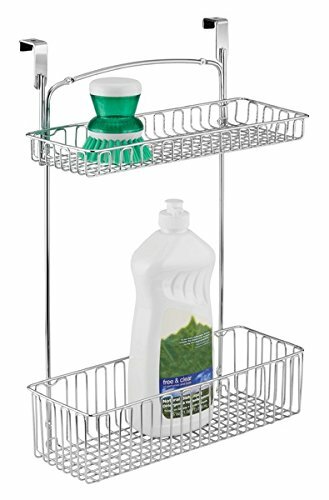 Under kitchen sink, organizer shelf and storage units are a great idea to make the most of that often underused storage area under the sink. 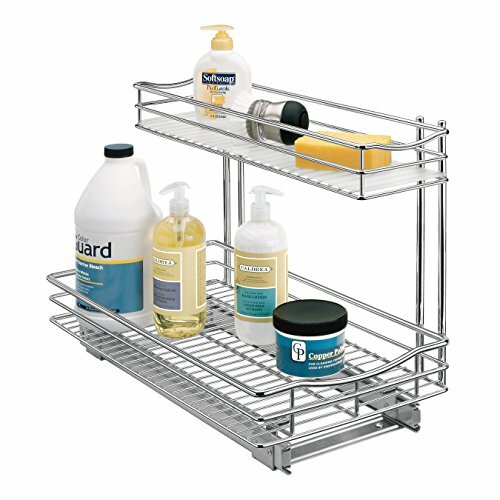 We most often think of the storage area under the sink as a place for cleaning supplies. However, if you have small children in your home you might want to store toxic cleaning supplies up high and out of harms way. This would leave the space under the sink for such items as pots and pans. 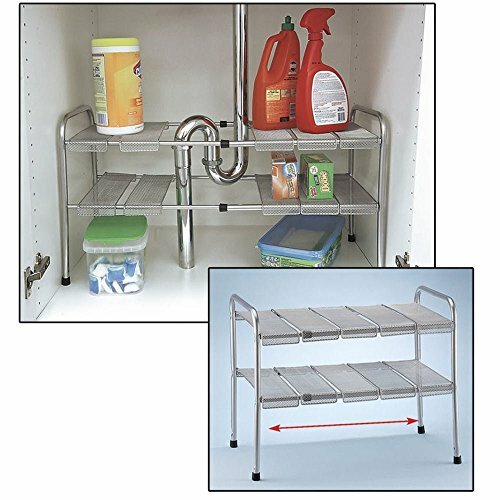 One type of shelving I really like as it means you have access to the back to the back of the cupboard is a shelf unit with under kitchen sink pull out storage. A lazy Susan under sink storage units would be a great organizing item to consider if you only have a small cupboard under your sink. 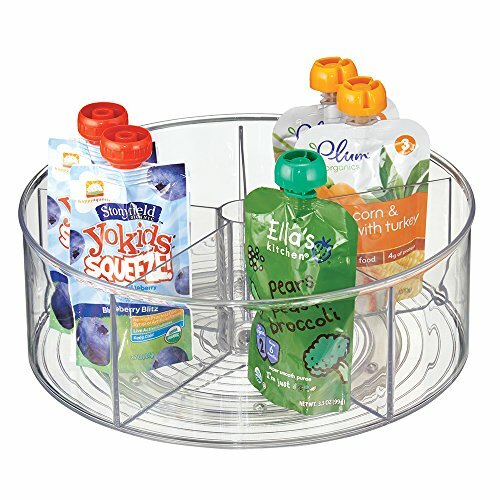 A lazy Susan turntable will make it so easy to access those items that are at the back to the cupboard. 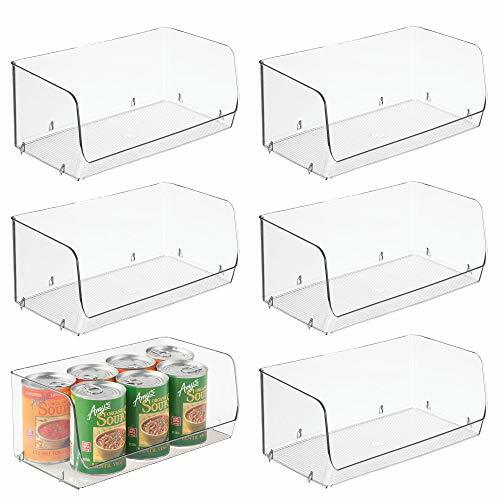 Once you have your shelving in place, you can make so much more of the space if you invest in a selection of plastic storage bins. 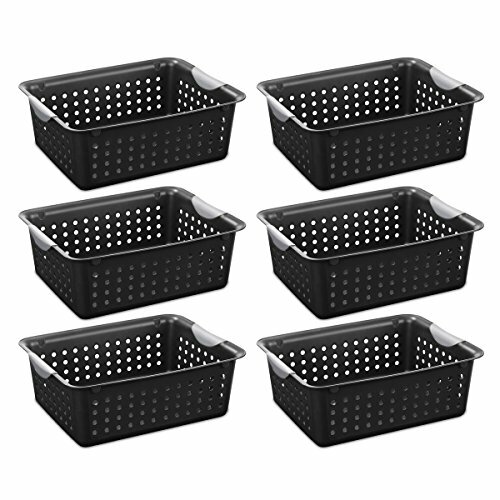 In the bins, you can organize smaller items, and also place items by category, for example, all the cleaning cloths in one storage basket. If you store items in a bin you can prevent all the cleaning supplies from being knocked over when you reach to the back. 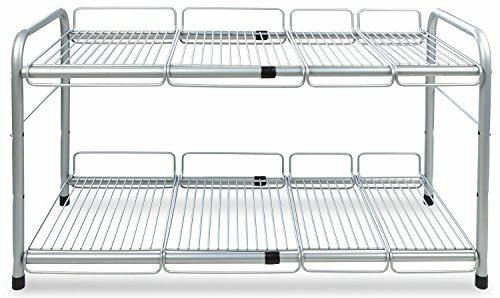 With hanging kitchen cupboard storage racks you can free up even more space for cleaning supplies. There are two different types, one is a rack that fits neatly over the cabinet door, while the other is a rack that is screwed directly into the wood. Either way, personally I would recommend storing lighter products on these racks as you don’t want to put a strain on the cabinet hinges. 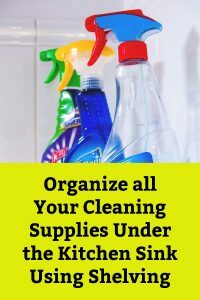 Here is a great video that shows you how you can organize all that mess that has accumulated under the sink. It’s so easy over the years to end up with a complete mess under the sink. Let us declutter under the kitchen sink, and enjoy the end result. 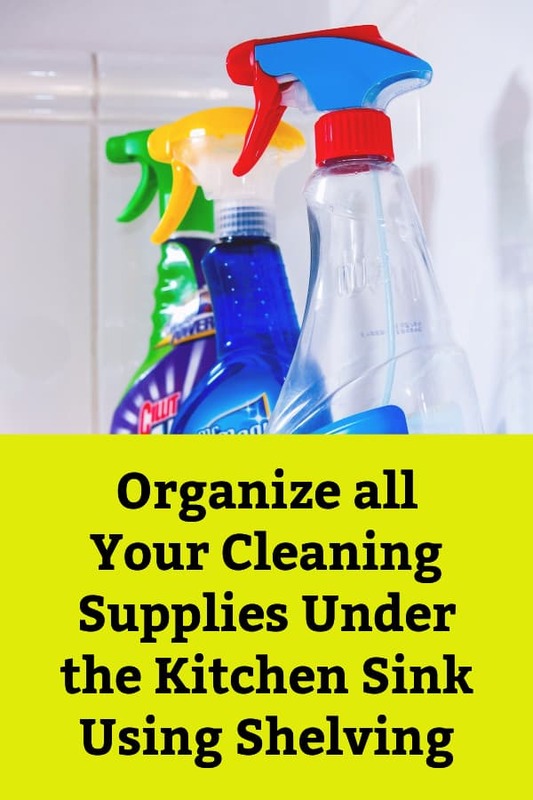 If you intend to store your cleaning supplies under the sink then here are some great tips, tricks and hacks you can use to get all the clutter in order. Just using products you can easily buy from a dollar store.